A microbiologically pure light mineral table water flows from ancient sources in Valsesia, at the foot of Monte Rosa, in Piedmont. It is characterized by a unique natural potential, which is the result of the environmental integrity and the specific microclimate of this area. 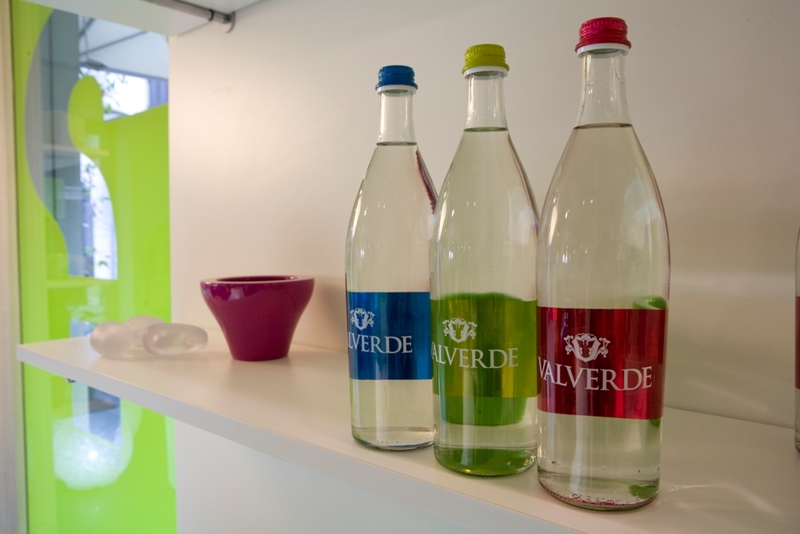 The name of this water is ‘Valverde’ distributed by the group ‘Spumador’ in Como, a leader in Italy in the production and the bottling of soft drinks and mineral waters. It is a water characterized by a crystal clear colour, free from organoleptic defects, that can be placed among the lightest waters in the world, thanks to its low dry residue (38.2 mg /l only), which allows the use of the name 'minimally mineralized'. Valverde is refreshing and balanced. 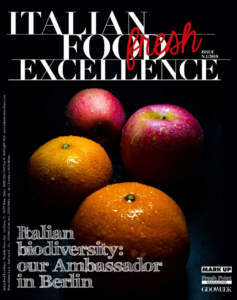 It is characterized by lightness, elegance, and pure taste. It is available in three variants. The ‘natural’ one is gently odourless. It goes very well with such delicate courses as fish appetizers, steamed fish, white meats, fresh cheeses, and desserts. The ‘sparkling’ is characterized by an average-sized bubble, with light persistence. 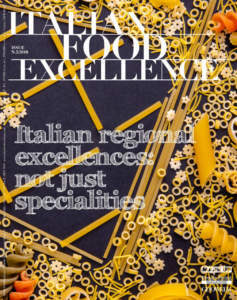 It goes well with risotto and first courses with vegetable or fish sauces, pasta with meat, Parma ham, prawns, fried fish, fries, and medium-ripening cheeses. The ‘slightly sparkling’ is characterized by a delicate effervescence and a particularly fine bubble, which indicates an optimal carbonation. It is perfect for meat appetizers, boiled meat, rice or pasta courses with vegetables or fish. Valverde combines at the best with any type of cooking. It enhances the characteristics of wine, too. 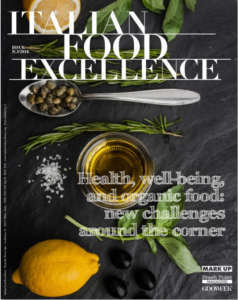 It is proposed in different sizes: l 0.25, for bar and hotel channels, l 0.5 and 0.75, up to l 1 bottle, designed for the HoReCa channel, in Italy as well as abroad, where it is exported, by means of local distributors, in Russia, Germany, United Kingdom, Australia, Canada, and United Arab Emirates. Thanks to its characteristics, including an highly innovative appearance designed by the architect and designer Matteo Thun, this water naturally falls within the Premium segment. The glass bottle is essential and elegant. It has won the bronze medal at the prestigious contest ‘Water Innovation Awards’, in the section ‘Best Bottle in Glass’. Its modern and distinctive look is marked by three different intense colours, which identify the different available flavours: turquoise label for natural water, fuchsia for the sparkling variant, and acid green for the slightly sparkling one. The metal label is embellished by transparency effects. 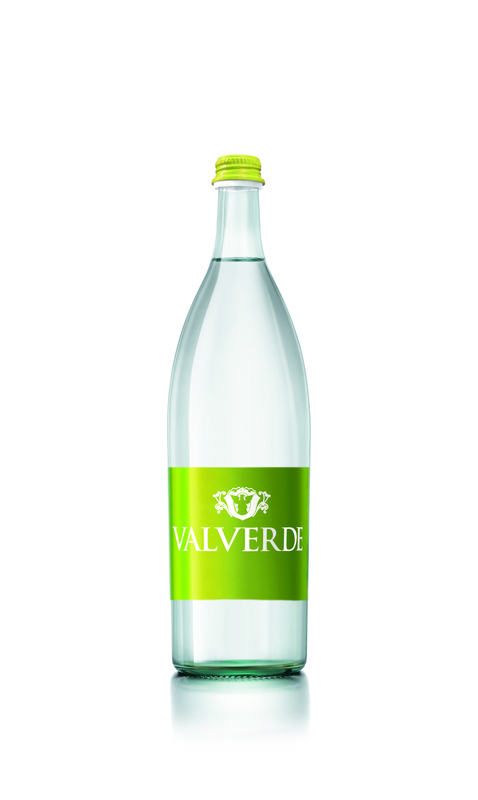 This allows reading the name ‘Valverde’ not only in the front of the bottle, but also on its back, through the water. 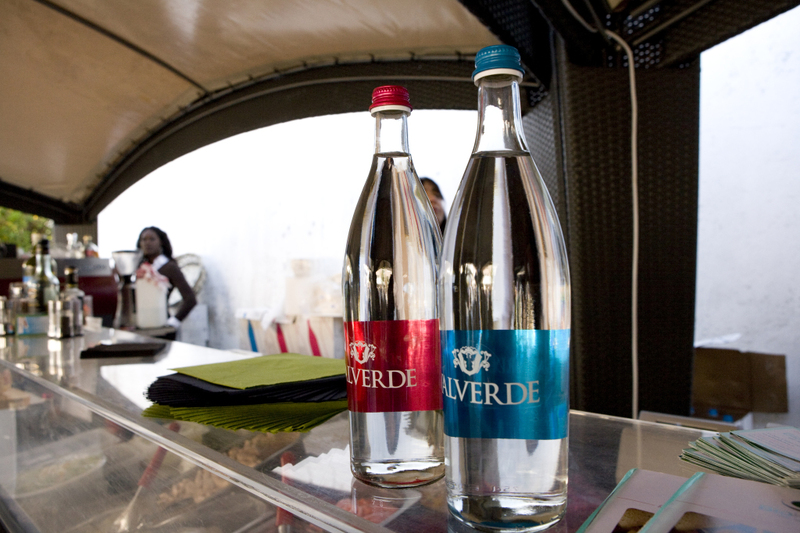 Matteo Thun states: «With this bottle, the water is in the foreground, with its clearness and purity. My idea consisted in designing an iconic shape, understanding what is the real essence of an object, and giving up unnecessary elements».